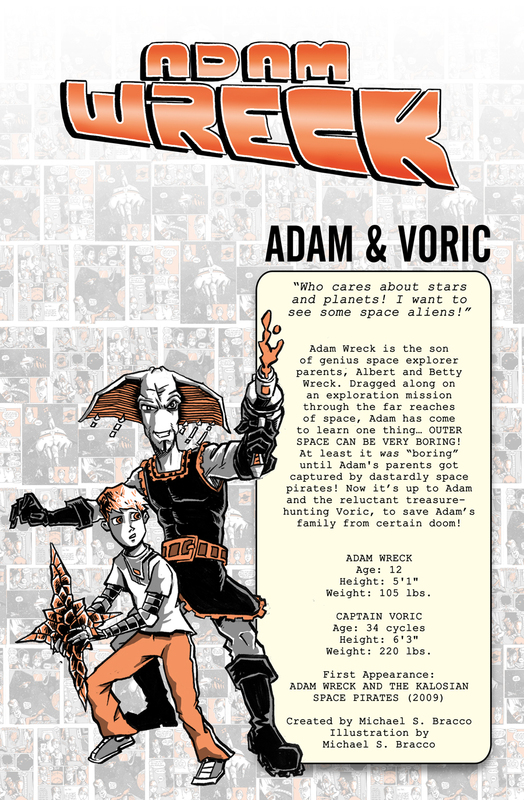 The Fellowship has obtained a first look at Alterna AnniverSERIES Character Guide from Alterna Comics. 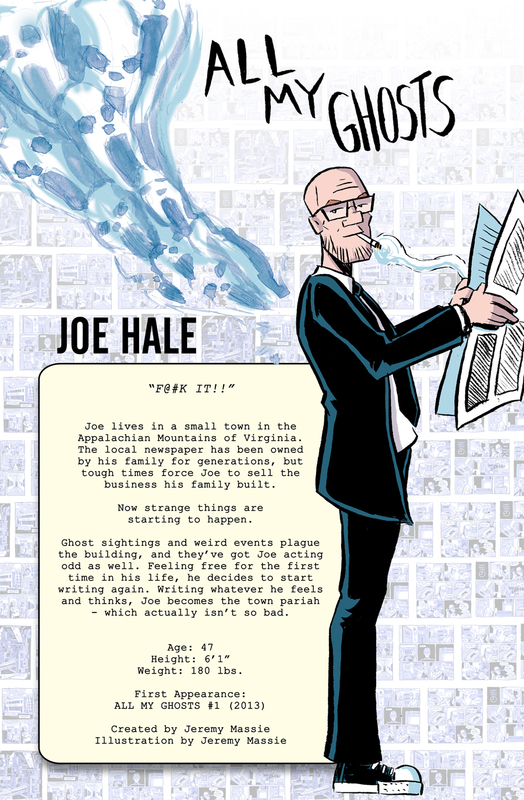 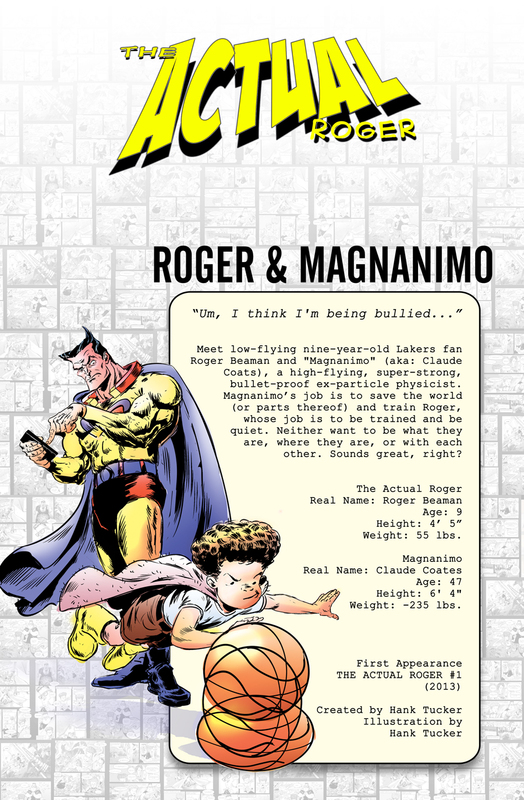 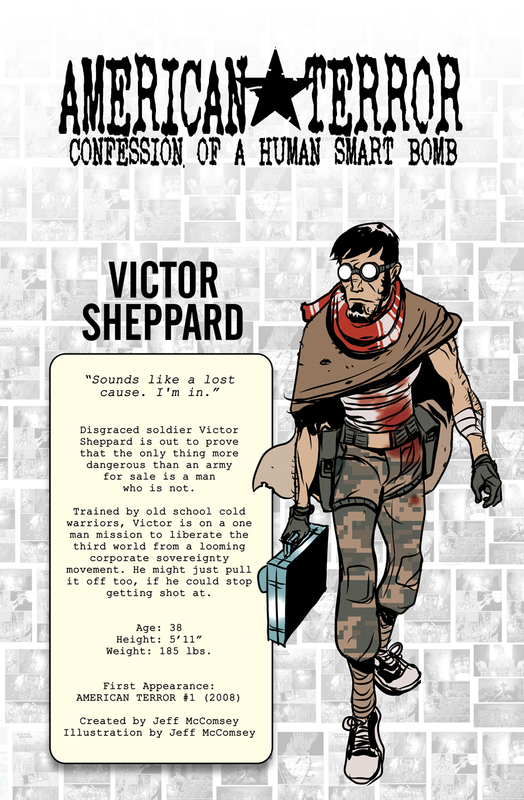 The issue, which hits ComiXology June 8th, is written and illustrated by various. 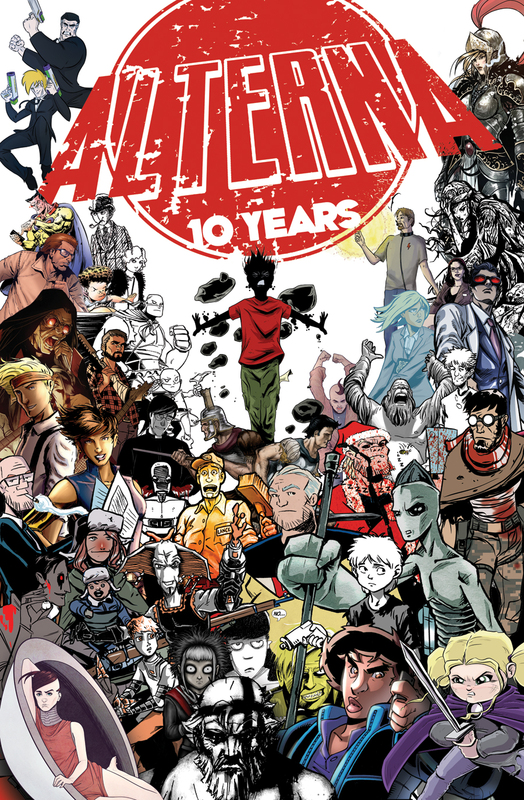 Get to know our cast of characters with this 40 page guide that proudly presents some of our most memorable creations throughout our 10 Year history.